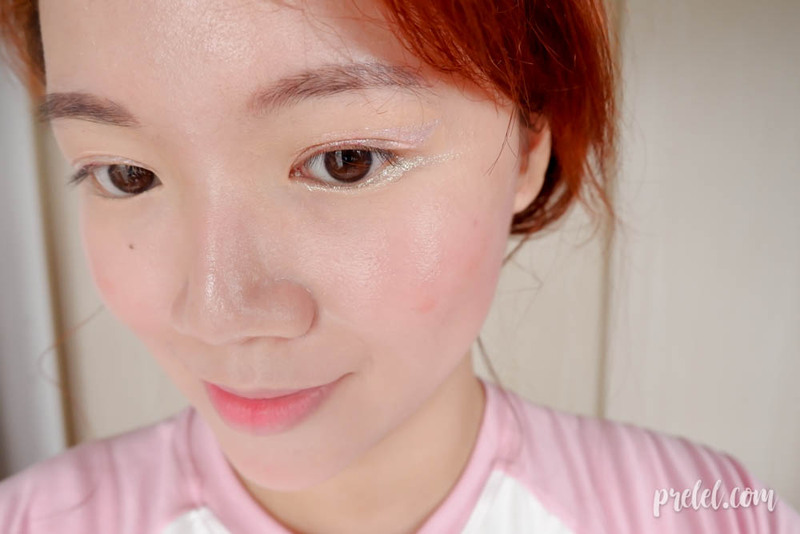 Althea has come up with products that a Korean beauty addict like me has come to love. I’ve tried their skincare line, but now it’s time to try their makeup line. I was excited for the Althea Makeup for weeks! I love that it came in their Lunar New Year Hanbok box which matched my baby’s qipao. I do wonder if they’ll release a box full of Althea Makeup just like their curated boxes in the past. 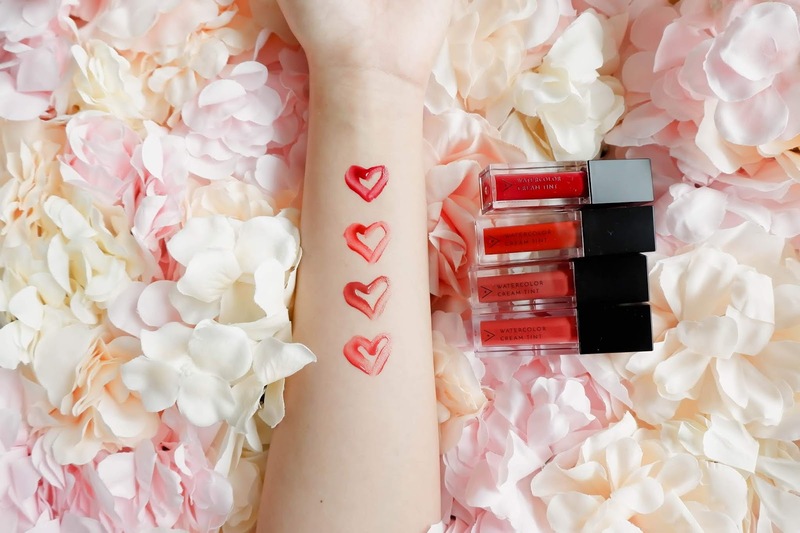 Its name, Watercolor Cream Tint, couldn’t perfectly describe this lippie any better. It has the power of a watercolor, where you can create a plethora of colors depending on the depth of color you desire. It contains hyaluronic acid and squalene to prevent chapped lips from flaking. 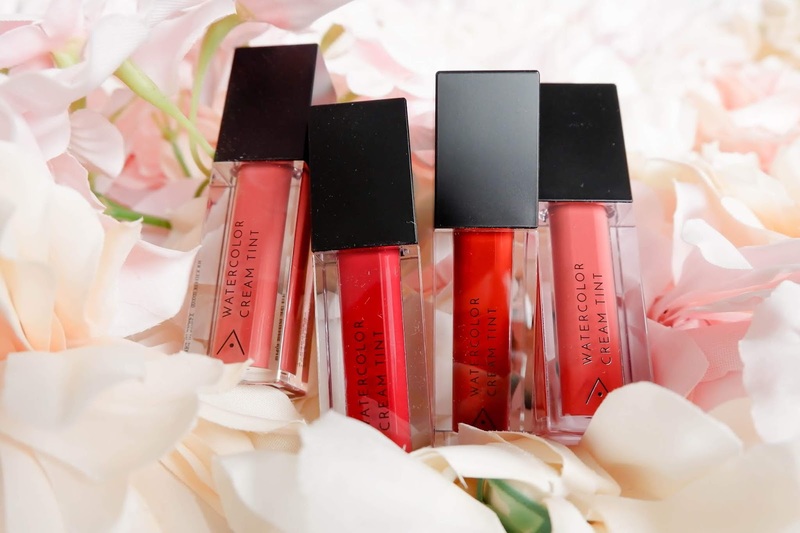 What I love about these Watercolor Cream Tint is that it is highly pigmented, yet it works like a tint, giving it a stained appearance. More importantly, these did not dry my lips and it did not feel like I was wearing any lip tint at all. I tried using all four of the Watercolor Cream Tint on my face, but the most optimal choice would have been to use only three. For the fourth color, I thought about drawing a heart on the apple of my cheeks or using it as a secondary color for my cheeks, I ended up doing the latter and it ended up looking like a contour which didn’t really look that nice (Q_Q) which is why I three was the best choice. Since the Water Cream Tint stains, it didn’t work well for me as an eyeshadow if I apply it too thick because of my oily skin. My right eyelid kept smudging but my left eyelid had no problems. I really loved using this on my cheeks and lips. My favorite shade is Peach Cream but probably because I love peaches. 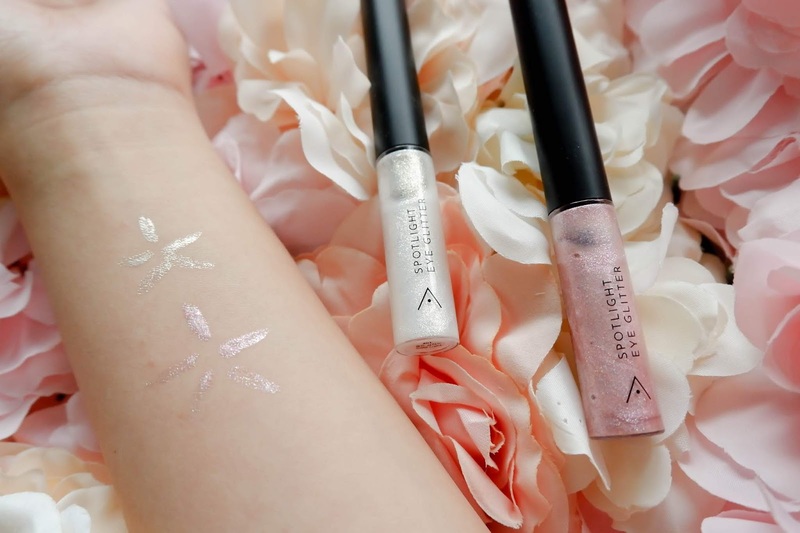 If you love glitters, then you’ll love Althea’s Spotlight Eye Glitter. 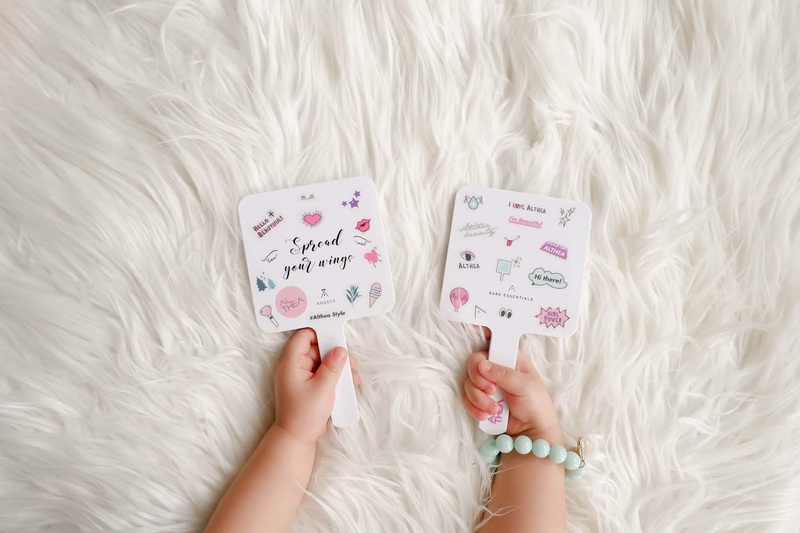 You can create a lot of looks with these babies. When I first saw the applicator, I knew it was more than an eyeshadow, it doubles as an eyeliner too. It contains Squalene to condition and to improve the skin’s suppleness. Flowy and glittery, I wondered if I had to wait long for the spotlight eye glitter to dry since it flowed like butter. To my surprise, it dried pretty quick and did not smudge at all, despite the fact that I applied it thick! Using the Gold Light shade under my eyes made it really pop. 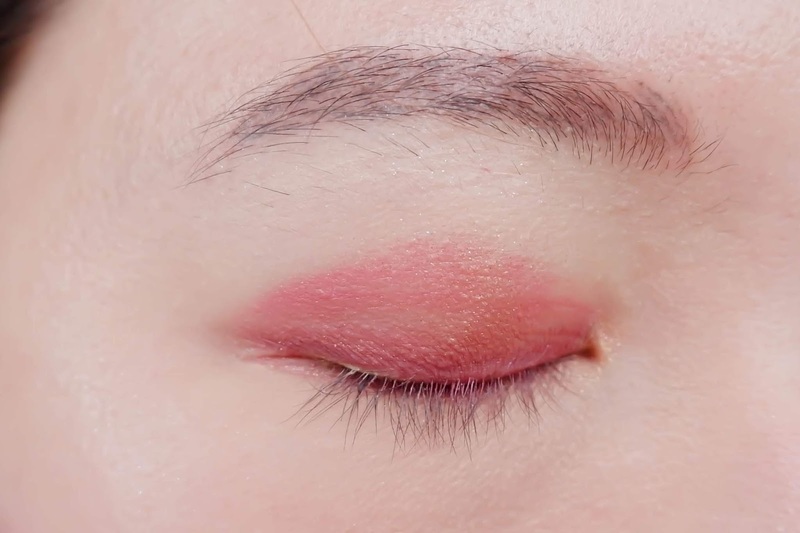 You could also choose to blend it for a soft shimmery look. 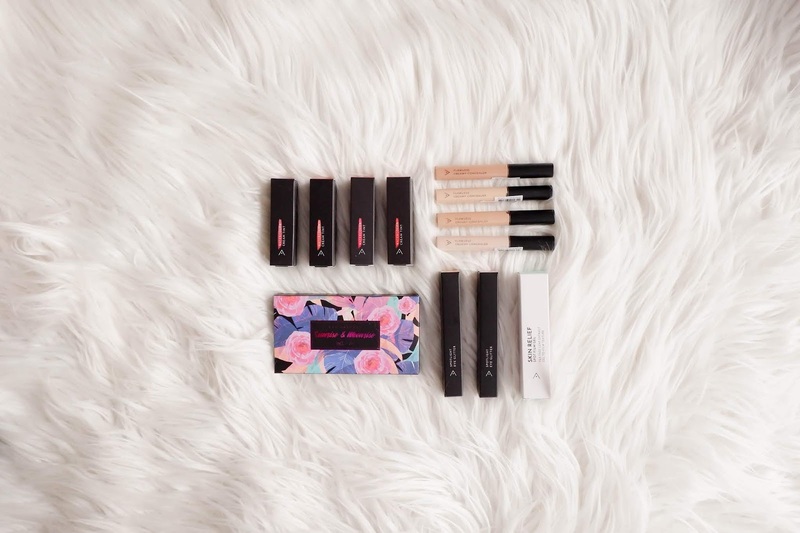 Althea’s first exclusive makeup product was the Flawless Creamy Concealer. It’s a pigmented and blendable concealer that moisturizes while hiding anything unwanted on your face. It is made with Aquaxyl which is derived from birch tree sap, this extract creates a moisture barrier on the skin and prevents dehydration. It comes in #01 Vanilla, #02 Ginger, #03 Honey Warm and #04 Mocha. I love that Althea released these concealers with darker skin tones in mind as most Korean products usually cater to lighter skin tones. 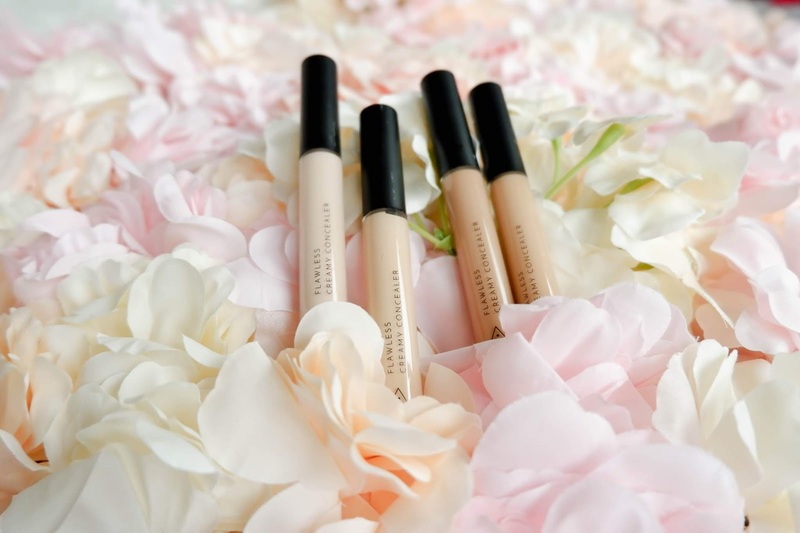 I was amazed at how pigmented these concealers, it’s really creamy and the coverage is good. 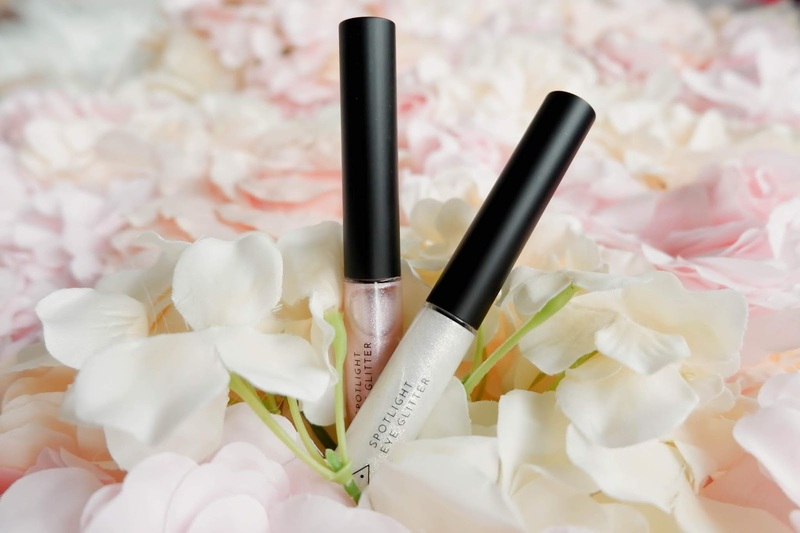 I used the #01 Vanilla for my dark circles while I used the #04 Mocha on my eyelids after removing the Watercolor Cream Tint since I wasn’t able to remove it properly and I was in a rush to move on to my next look, the Watercolor Cream Tint was really long-lasting! 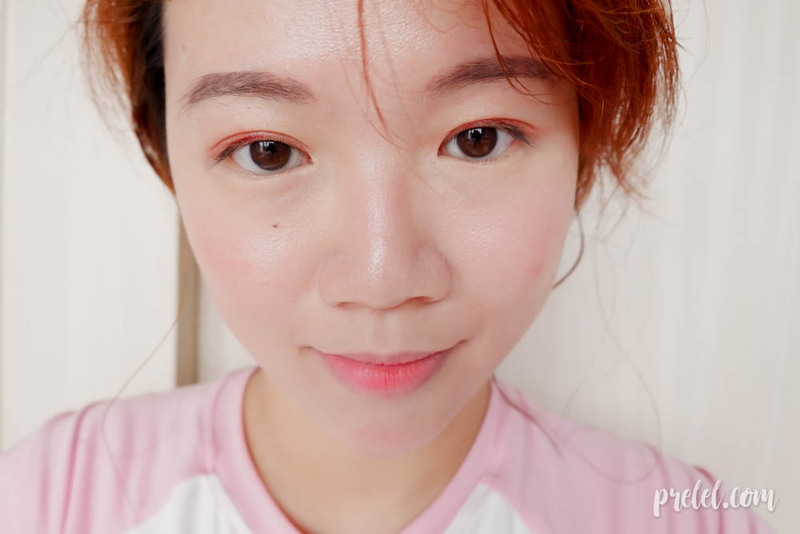 Using the concealer on my eyelids concealed all traces of the Watercolor Cream Tint and it was also able to make the color of the Spotlight Eye Glitter pop out. 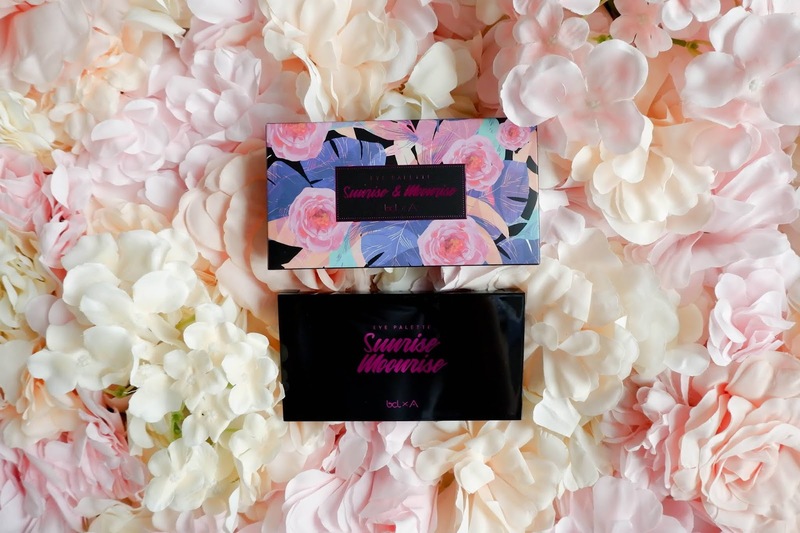 Althea’s second celebrity collaboration brings forth the Eye Palette Sunrise & Moonrise BCL X Althea. 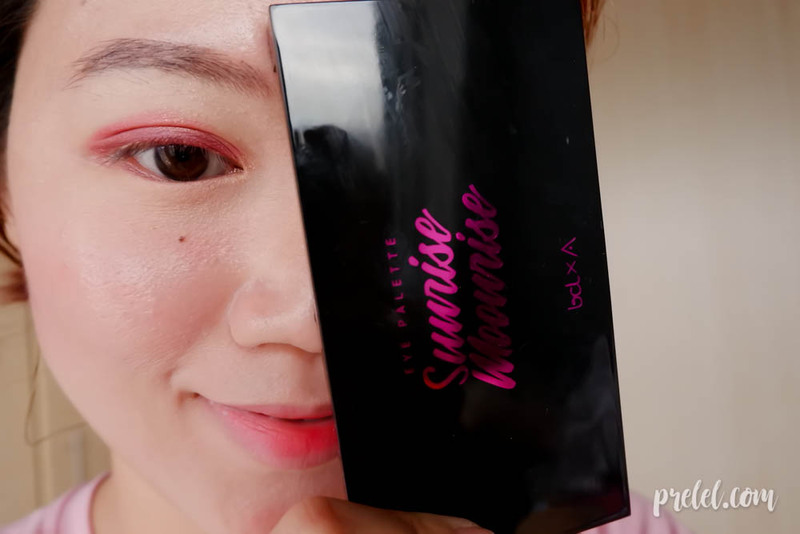 Bunga Citra Lestari, or BCL for short, is an Indonesian singer and actress who carries an effortlessly glamorous feminine style which has been captured by this eye palette. 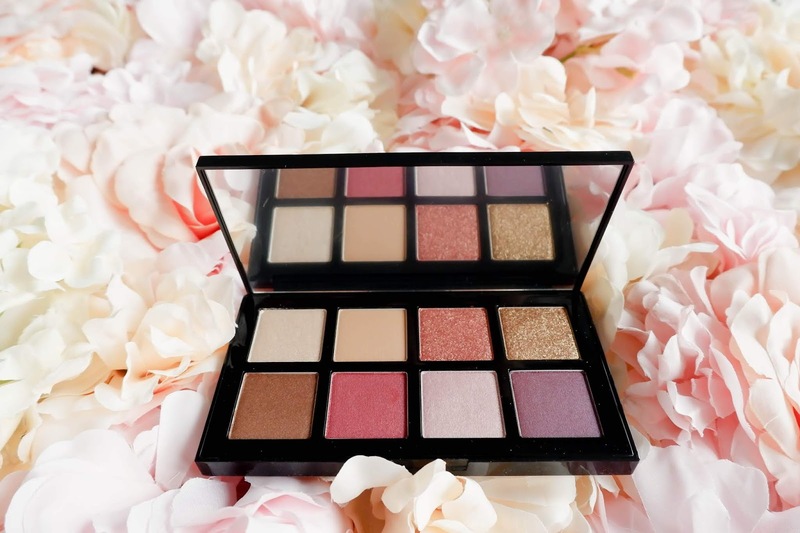 This eye palette has 8 shades that come in shimmers, mattes and glitters, allowing an array of makeup looks. 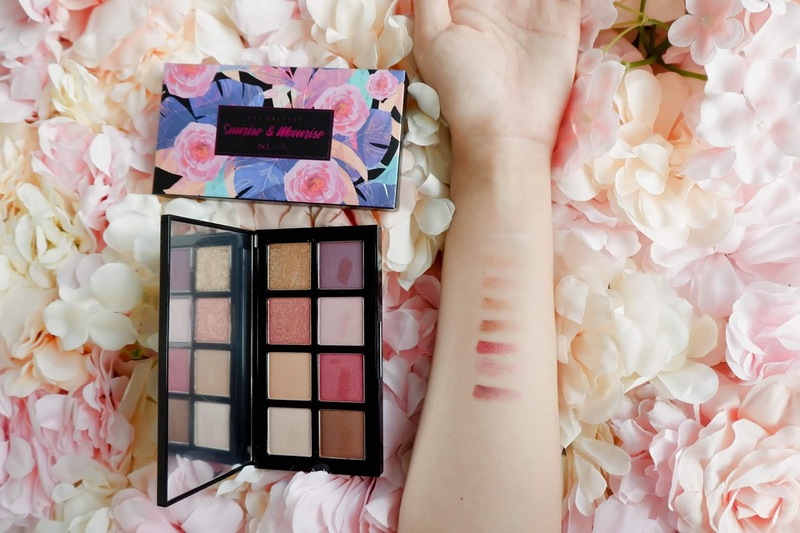 A gorgeous sight to behold, the Eye Palette Sunrise & Moonrise BCL X Althea deserves its name where its first four shades can capture the beauty of a sunrise while the last four shades can create the elegance of a moonrise. This palette may be named as Sunrise and Moonrise, but I would like to think that it can also create something in between, a Sunset. I used #3 #4 #6 #7 #8 on this sunset look where #7, a pearly pink color, was used to line my lower lashes. I used #8, a cool purple color, to line my upper lashes, creating the appearance of a horizon. I used #6, a deep wine shade, and applied it on top of #8 before blending it with #3, a rose gold color. To finish off, I used #4, gold metallic hue, in the middle of my lids, in place of the sun. 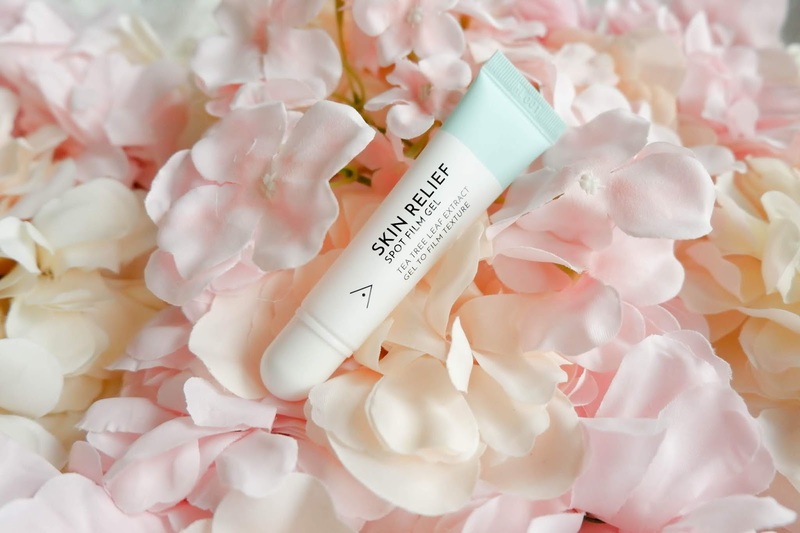 What every acne-prone skin gal needs is a Skin Relief Spot Film Gel of her own. 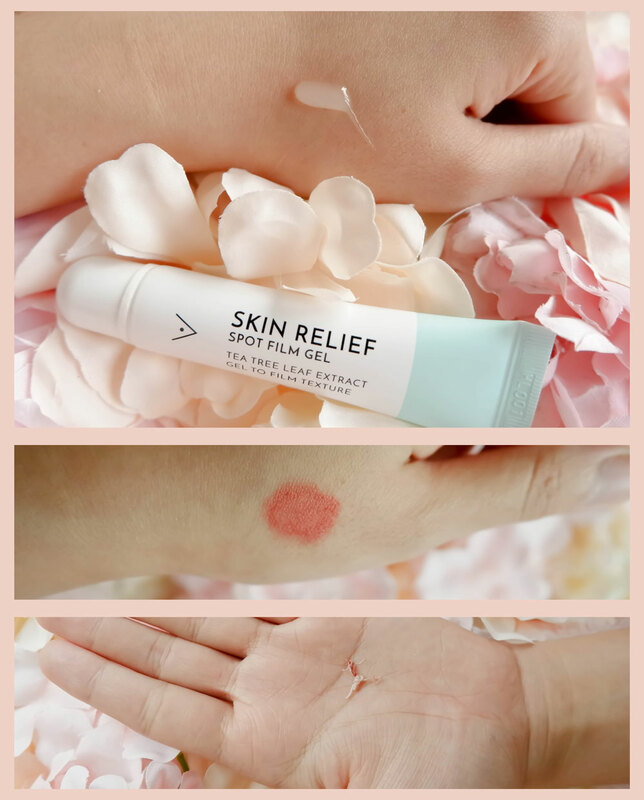 If you love applying makeup but are also scared of aggravating your acne, then the Skin Relief Spot Film Gel is the answer. It creates a thin layer of film to effectively treat and soothe acne at the same time. It contains tea tree oil which is known for to treat acne, it also contains centella and pine leaf extracts to calm redness. This baby magically transforms from gel to film, creating a protective layer or what seems almost like a second skin. It smells like tea tree. I peeled off the product from my hand to show you that it looks like a film and that the color stuck to it. 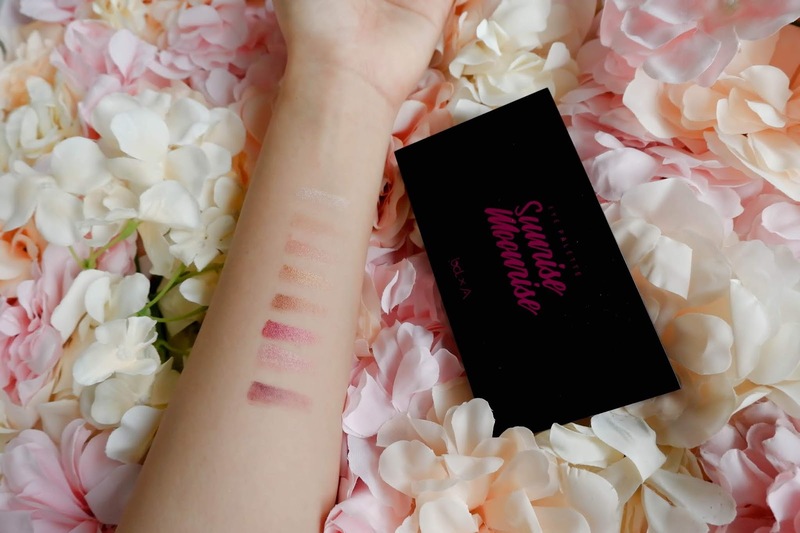 Watch me unbox the makeup box and play around with Althea’s limited edition sticker set. 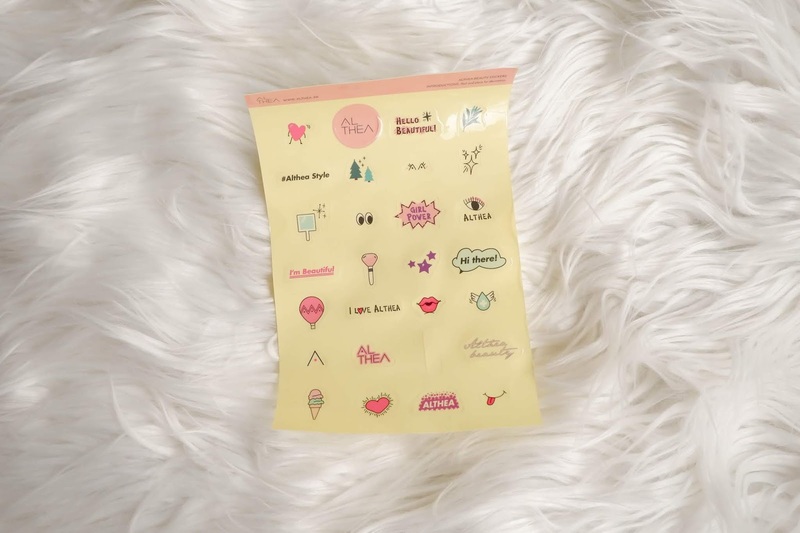 For more information, visit Althea on ph.althea.kr/althea-exclusives. Don't forget to check out my ongoing giveaway! Stay tuned to my next blog post, it's about a new blog name. Wow! prami ng oarami ang products na nilalabas ng althea. 😍😍😍 ang ganda ng mga shades nila especially ung spotlight eye glitter .